How do I get a Passport before Spring Break 2018? As Springbreak 2018 descends upon us, many of you have trips planned to beautiful destinations such as the Bahamas, Mexico, and the Dominican Republic. You may find yourself asking the questions, “how do I get a passport?” For Springbreakers you are probably in one of three boats. You have an up to date existing passport, you have an expired passport, or you have no passport at all! Luckily if you are all up to date with your passport book you have no worries. For those of you who are expired or your passport is non-existing, you better get a move on! 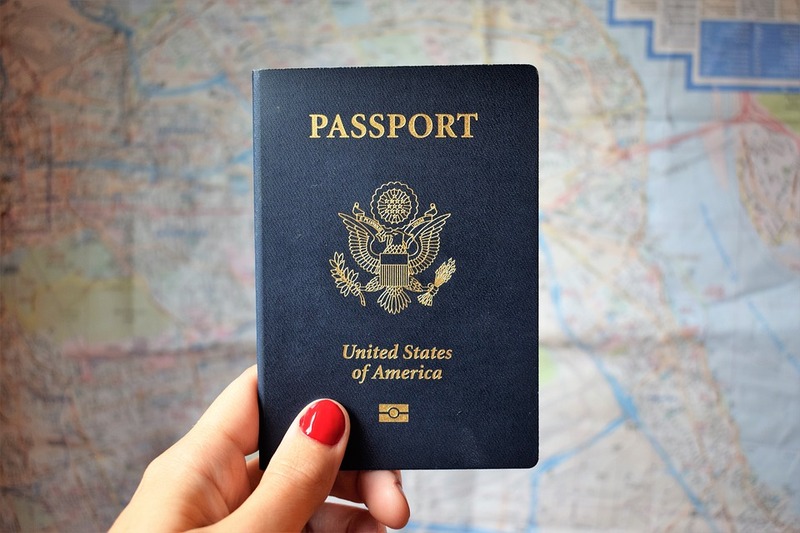 If you do not have a passport at all you must apply in person and are going to want to call your local post office immediately to see if they offer passport services there. Usually you have to make an appointment and be sure to bring your official birth certificate (proof of US citizenship), your driver’s license, and an acceptable passport photo. Most full service passport operations in post offices can take your pictures for you for a fee or you can get them at a CVS. You will also need to fill out a “DS-11” applicant form that they usually have at the post office but to speed the appointment up it helps to do it in advance from home. Once you have applied the usual processing time is 4-6 weeks before your passport is mailed to you! You can pay an extra $60 usually to get it expedited in 2-3 weeks if you are traveling soon. If you have an existing but expired passport you may have two different options. If you meet the criteria below you may be able to renew your passport by mail! If any of the above statements do not apply to you, you must apply in person (see first paragraph). If you do qualify to renew by mail however you would need to send in a “DS-82” form with your old passport and an updated photo that meets the government criteria’s (again, you can get these done at most CVS Pharmacies). You will need to include the appropriate fees in your mail as well which is usually $110. You will need to make your check or money order payable to the “U.S. Department of State” You must print the full name and date of birth of the applicant on the front of the check or money order. DO NOT SEND CASH. For more detail on these steps or a clarification on fees please see the government website listed below! We can’t wait to travel with you!